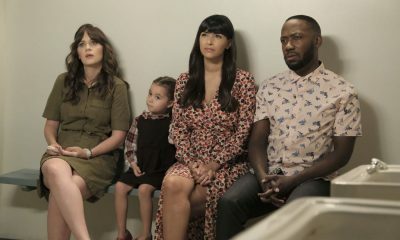 The gang gathers for a one-year memorial service for a beloved friend. 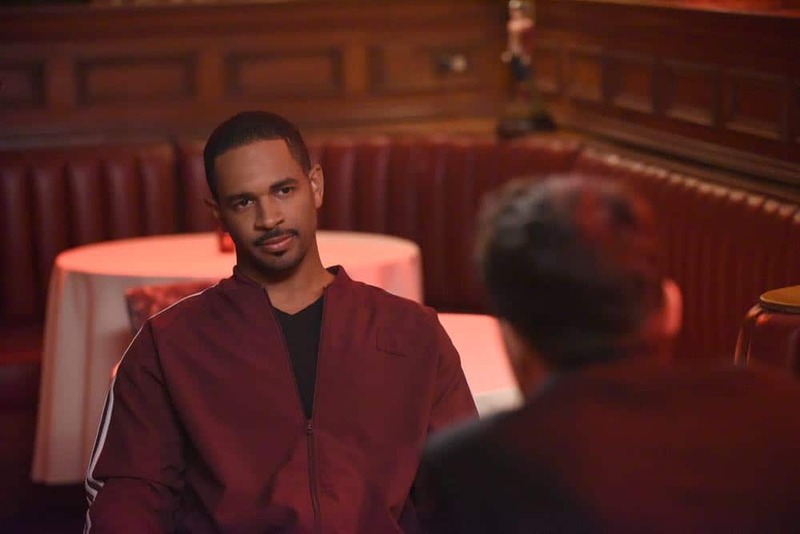 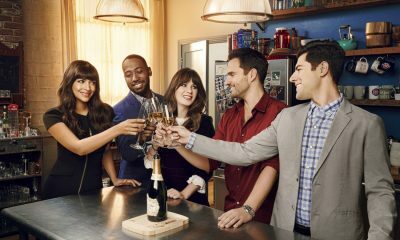 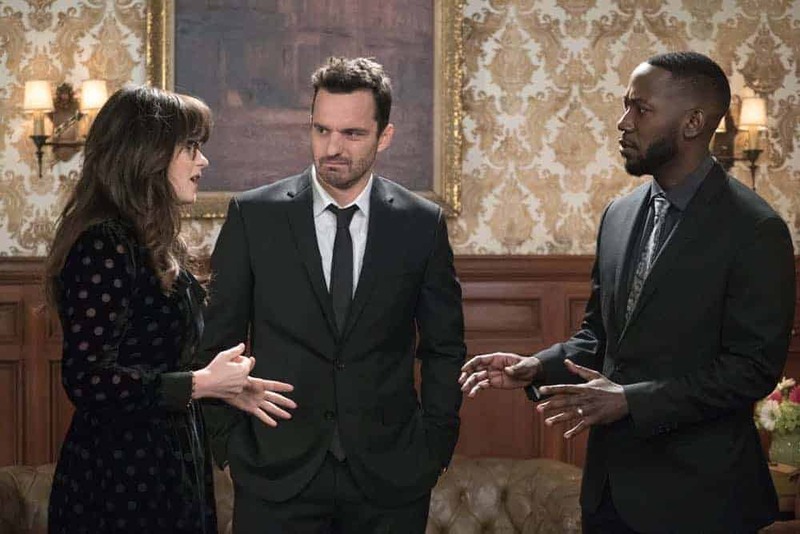 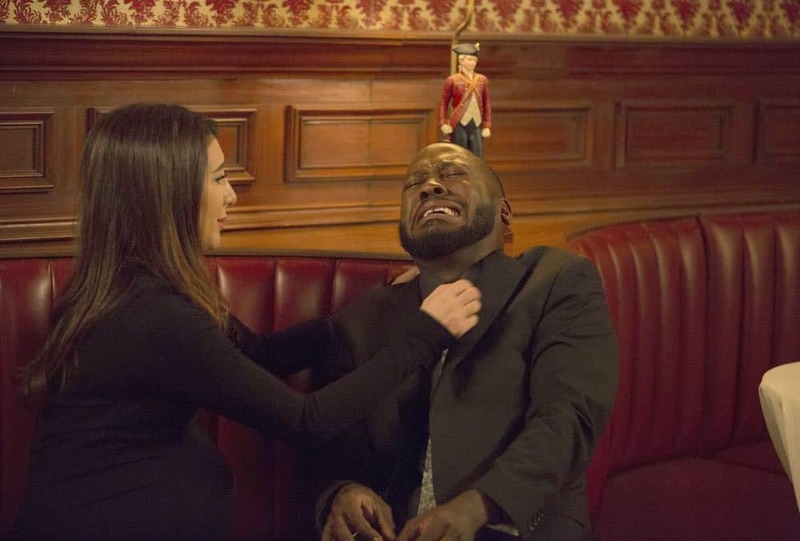 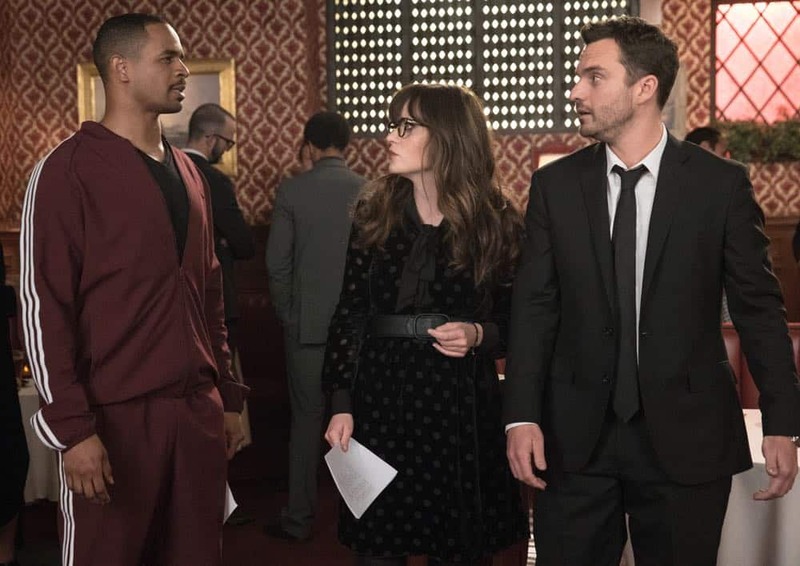 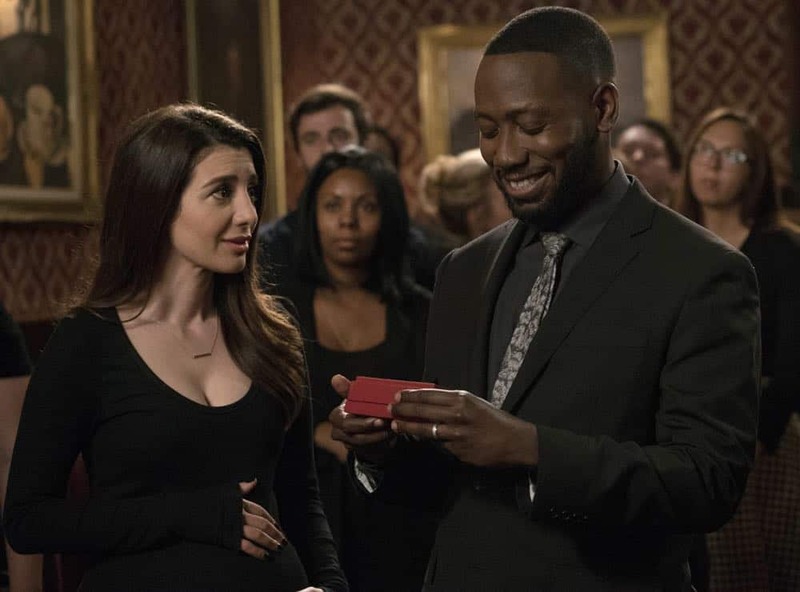 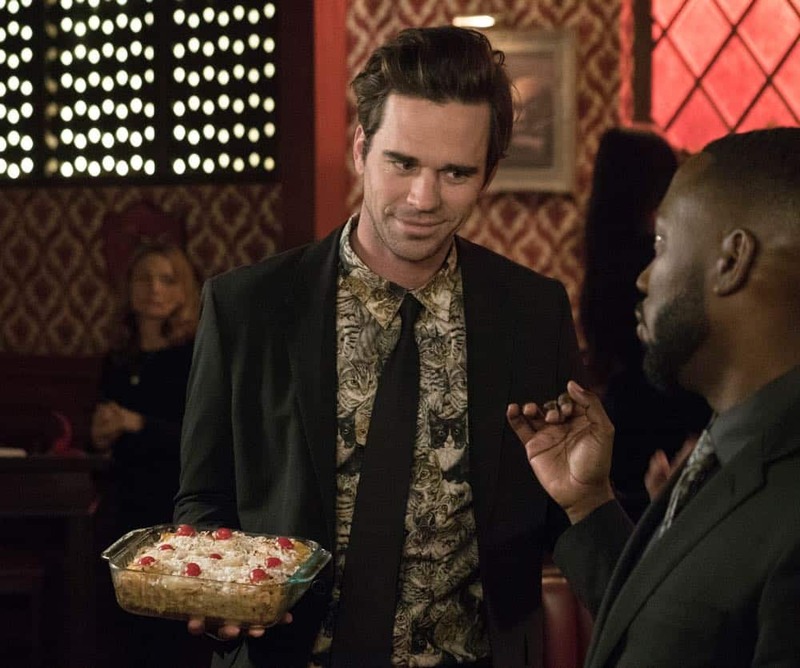 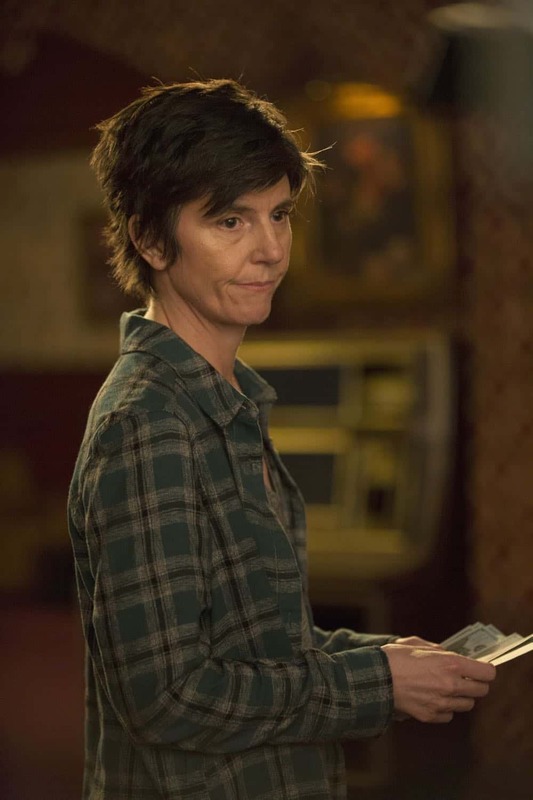 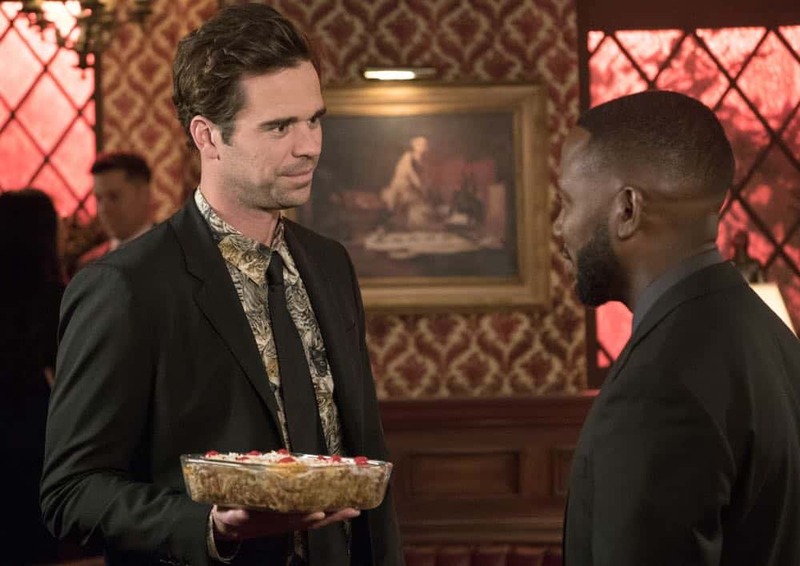 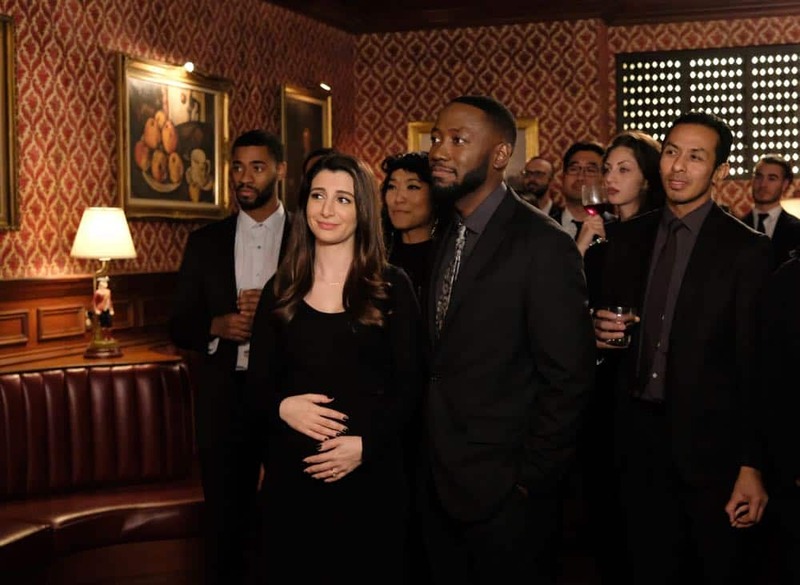 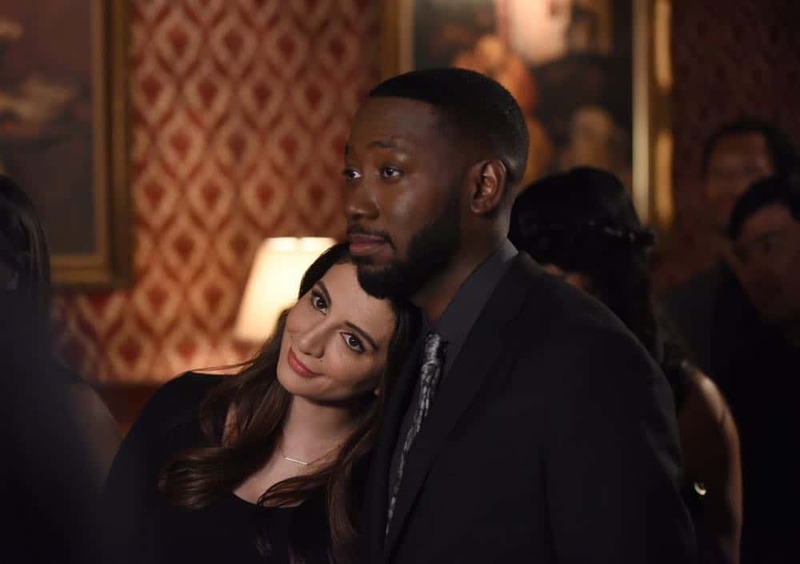 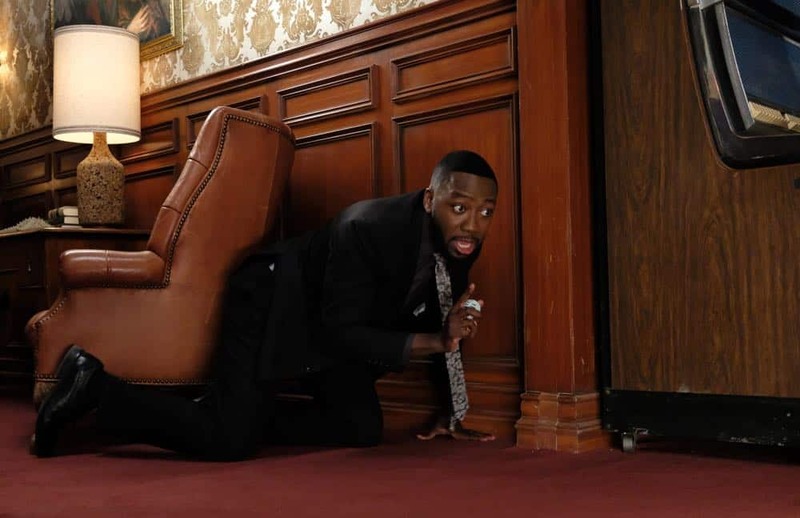 Meanwhile, Jess discovers Coach (guest star Damon Wayans, Jr.) owes Nick a large sum of money in the all-new “Where the Road Goes” episode of NEW GIRL airing Tuesday, May 1 (9:30-10:00 PM ET/PT) on FOX. 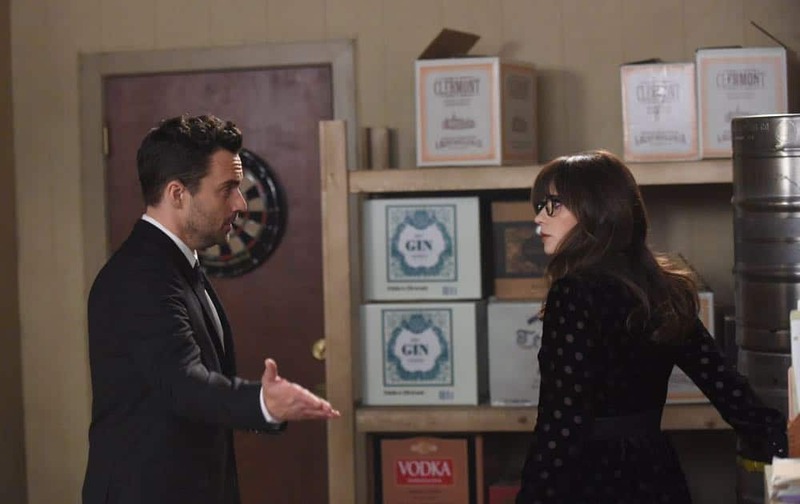 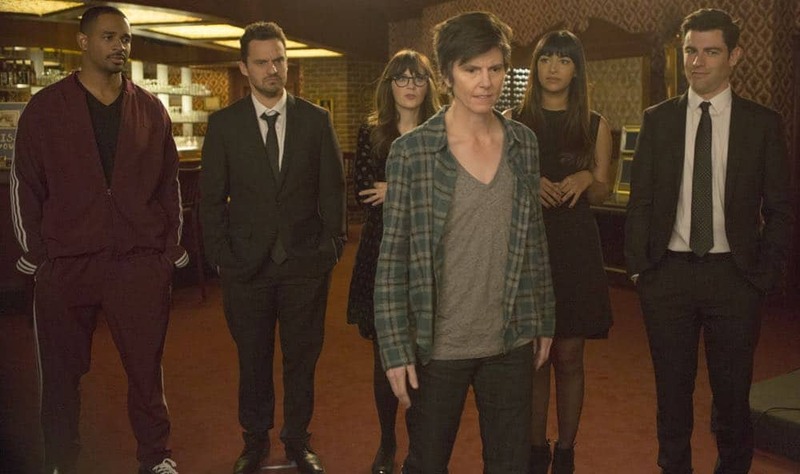 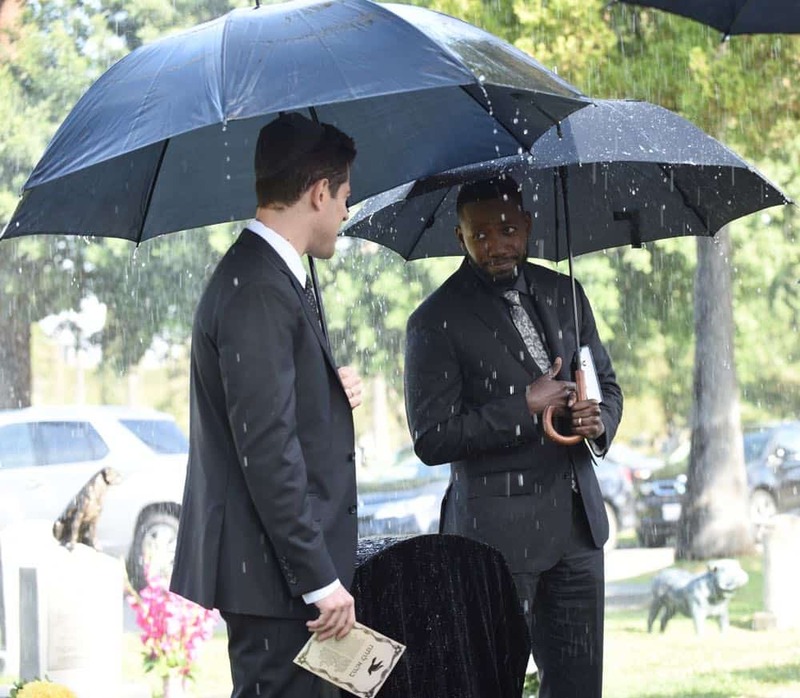 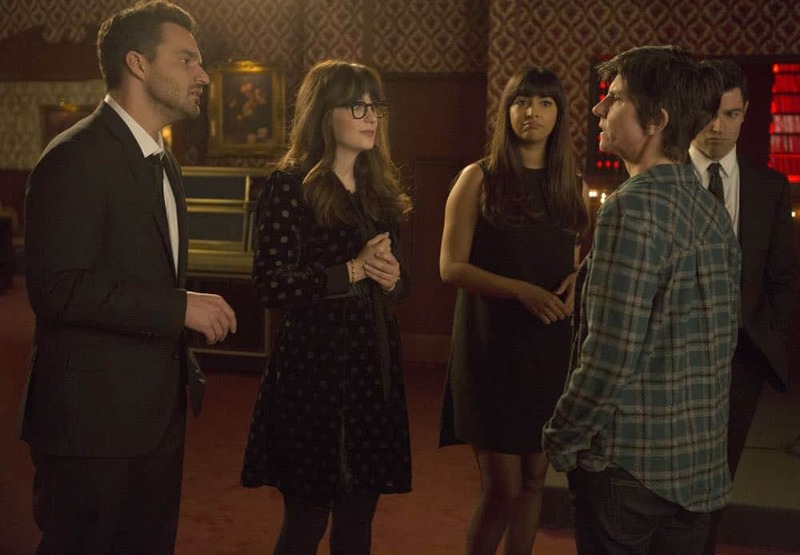 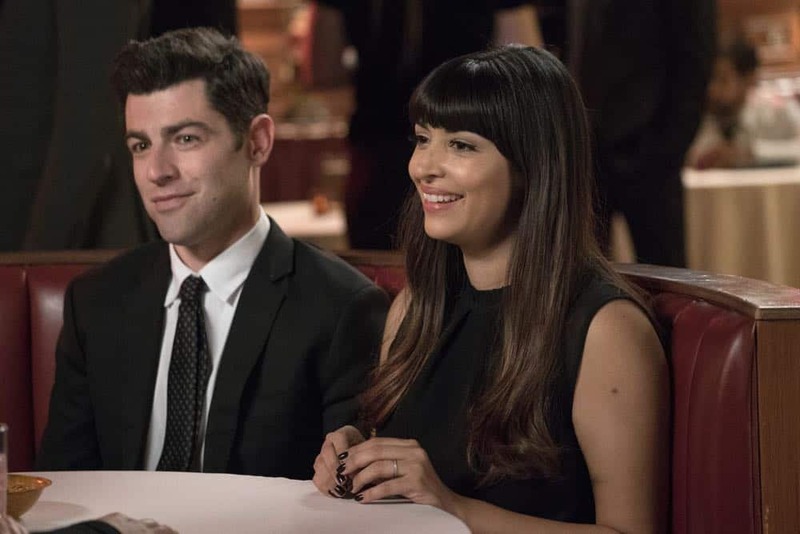 (NG-704) (TV-14 D, L) NEW GIRL Season 7 Episode 4 Photos Where The Road Goes.